ðŸ˜�In the summer she wanted to be at healthier place both on the inside and outside so we started talking about a program right for her. I signed her up with our awesome discount that ALSO allows her to help others if she wants. 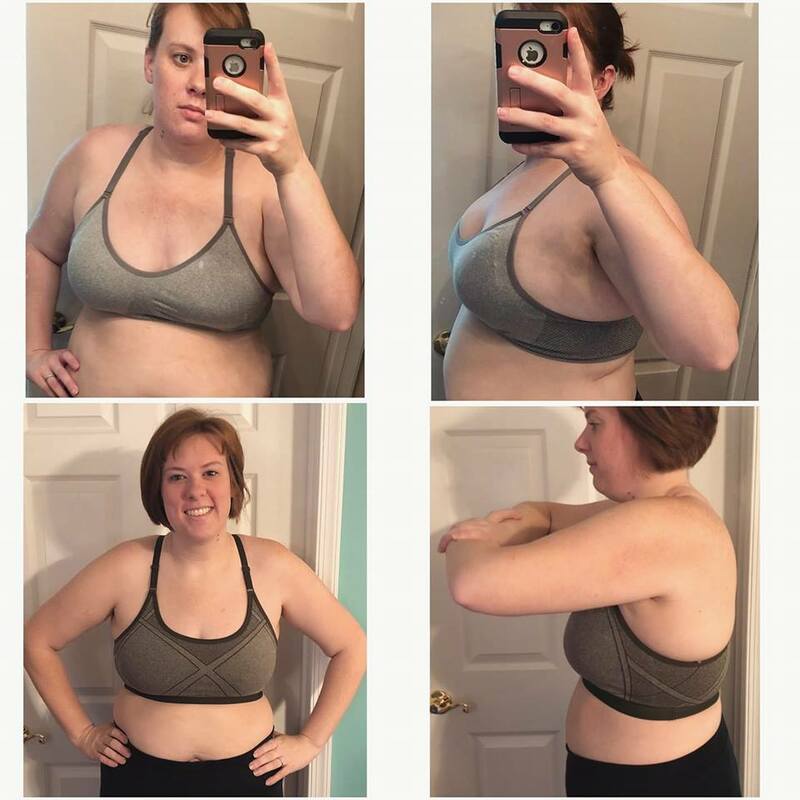 She wanted the discount, but didn't think twice about the whole "signing ppl up".....but because of her INCREDIBLE transformation her friends are noticing and wanting to join!!!!! Shes ALREADY helped 2 people and rank advanced in her business by just showing PROOF that what we do works!!!!! It's always my intention that I set up my clients for the BEST way to be successful and while they might not see it right away I KNOW they are capable of helping themselves and ALSO inspiring others around them. This business is a domino effect and when you do it right you get healthy AND you make an income. Seriously.